This small kennel, offers unique tours in both winter and summer months. 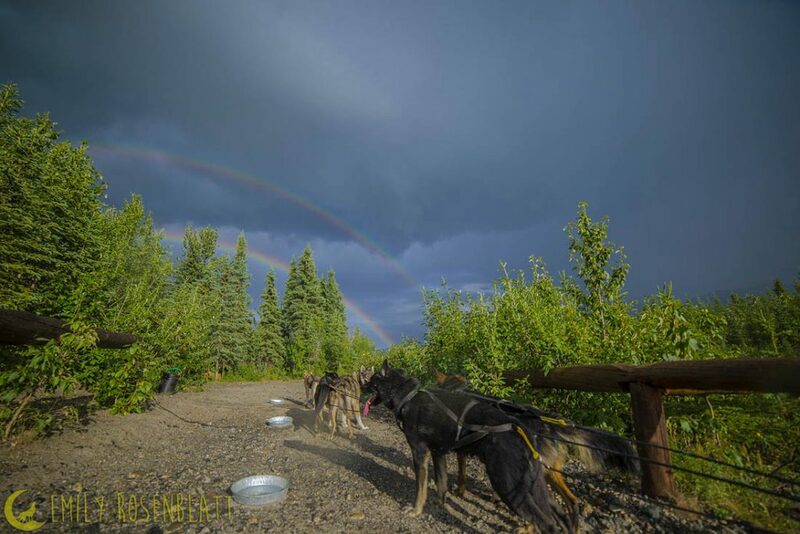 Their dogs are family, and they want to share their love of mushing, Alaska and adventure with you! Summer tours feature the opportunity to take a ride in a cart, behind a team of competitive racing dogs. This small gem, is worth stopping in to see! Call for seasonal options.